Gearbox Software has crafted this game with love and attention. 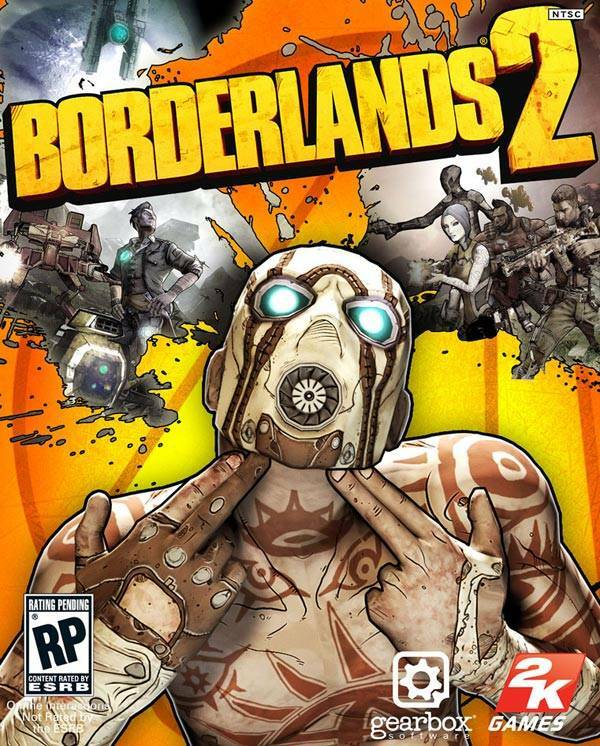 Borderlands 2 is a game that features a ton of secrets and one such secret will pretty much bring a smile on your face. It’s a secret Minecraft level. The game got a glowing 9/10 score at GB. Gearbox have made a tremendous game which builds upon its predecessor in almost every area, and offers gamers a huge amount of content and replayability. This is an incredibly cool easter egg. What you have to do is head to the Caustic Caverns which you get access to after some of the story events in the game. Head to where the Sanctuary once was and go all the way down and take the lift to the Caustic Caverns. You have to go to the Guardian Ruins area which is on the far right of the map. Remember this area is incredibly tough with difficult enemies like Treshers and the likes. There’s also a Varkid thrown in here and there and you know how nasty they can be. Once you reach the end of the Guardian Ruins, jump down a ledge on the right and see a unique block you can destroy. So smash it and head inside. You will find the Minecraft skin and a bunch of Eridium here. Check out the video below. Our Borderlands 2 mega guide is available here.